SE trim, Boston Red Metallic exterior and Gray interior. Excellent Condition. 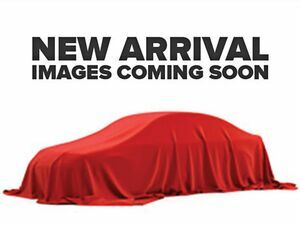 PRICE DROP FROM $12,484, EPA 36 MPG Hwy/26 MPG City! iPod/MP3 Input, CD Player, OPTION GROUP 01, Satellite Radio, Serviced here, Non-Smoker vehicle SEE MORE! Satellite Radio, iPod/MP3 Input, CD Player. 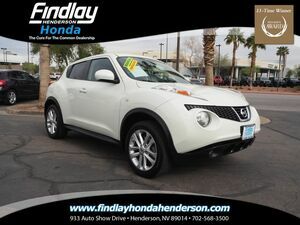 MP3 Player, Remote Trunk Release, Keyless Entry, Child Safety Locks, Electronic Stability Control. OPTION GROUP 01. 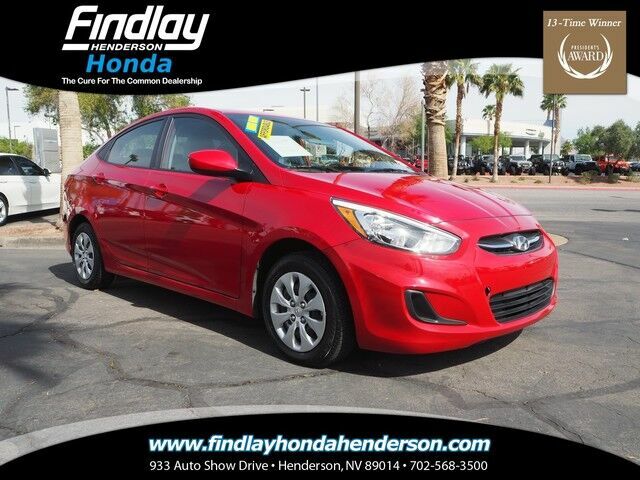 Hyundai SE with Boston Red Metallic exterior and Gray interior features a 4 Cylinder Engine with 137 HP at 6300 RPM*. Serviced here, Non-Smoker vehicle. Edmunds.com explains "Whether accelerating hard onto a highway or just cruising along, the Accent is one of the quietest cars in its class. Engine noise is well isolated, and road and wind noise barely register.". Great Gas Mileage: 36 MPG Hwy.